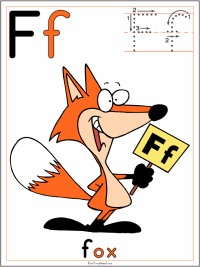 Come and have fun with the fox for toddlers, preschool, and adaptable for early elementary grades (ages 2-6). Visit a theme to find lesson plans and activities that include easy instructions and a list of materials needed. You will find printable crafts, activities, coloring pages, recommended literature and related resources. Some species of fox are endangered. Polar theme > The arctic fox > make crafts white.